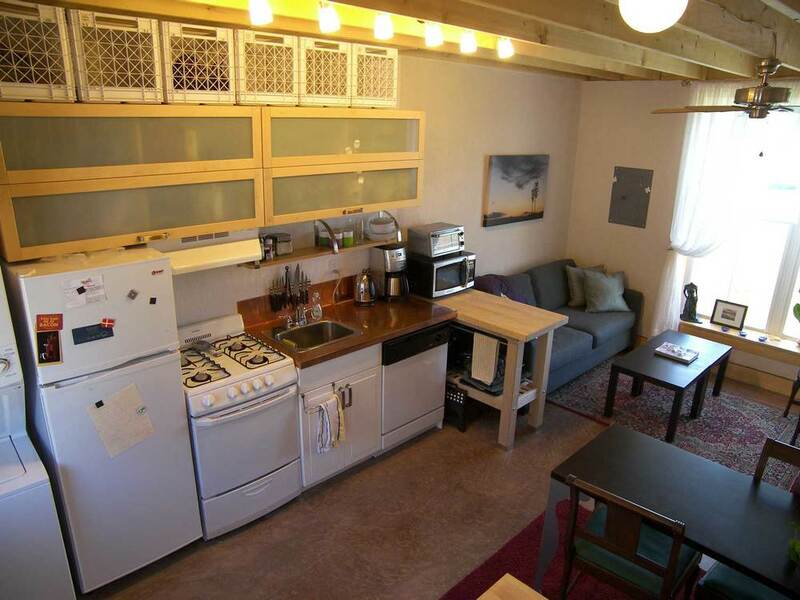 Boiceville Cottages are rental apartments that are 10 minutes from downtown Ithaca, New York. We're right on the bus route to Cornell University and Ithaca College. A perfect solution to student housing! We have a Studio 1 Bedroom Apartment available starting both July and August. This is for a 12-month lease. Feel free to reach out to hello@boicevillecottages.com with any questions.